Ready to Push Your Training To The Next Level? Get started TODAY with one of my online coaching programs or check out the latest eBook! I Have Over 10 Years Of Competitive Power Lifting Experience and Numerous World Records Broken. I would be honored to be YOUR Powerlifting Coach! Just Looking To Get Stronger. I Can Help You Achieve Your Goals in The Gym. Once I become your Powerlifting Coach I dedicate myself to your goals and improvement. My Online Coaching packages start in 1, 3 or 6 month increments. As Your Powerlifting Coach, I will personally discuss your goals and establish a training regimen built for you to achieve those goals. During the initial time period, I will be evaluating your technique in all 3 of your lifts to ensure proper form and technique is being performed. You will have direct contact with me via E-mail the whole time from start to finish. 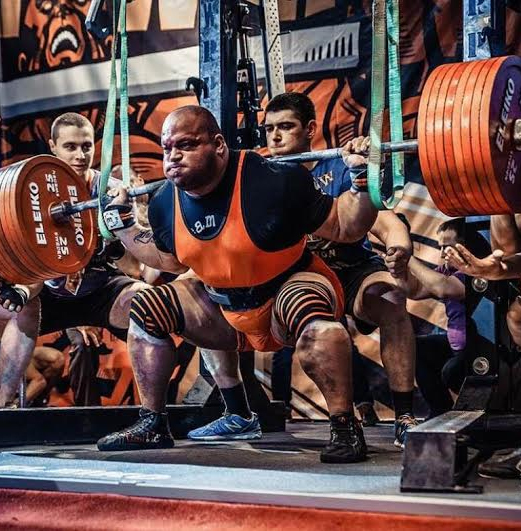 Is Online Powerlifting Coaching not something you’re quite looking for? 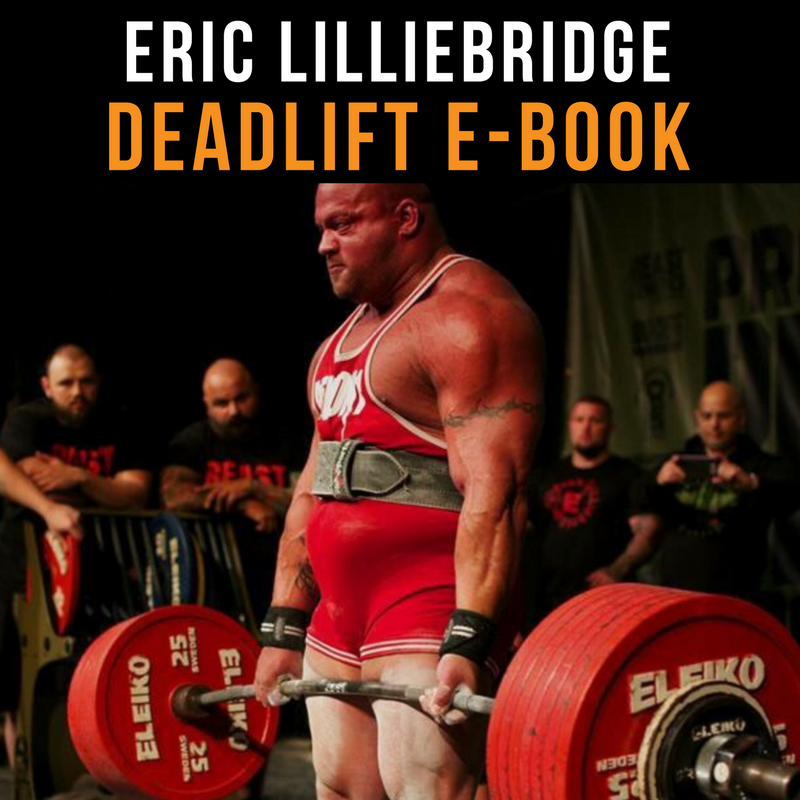 Check out all 3 of my Squat, Bench and Deadlift Ebooks! It is packed with my proven workout regimen, nutritional guide and guidance on improving your Squat, Deadlift and Bench PR’s in competition or in the gym. These Ebooks contain exactly the same Powerlifting training method I follow to break all of the Powerlifting World Records I currently hold. All of the Ebooks come with specific accessory training for each lift and you can learn more about different training tips in them on how to use a belt, knee wrapping, grip training, bar placements, hand placements, different techniques and much more! On top of all that, you will receive a FREE bulking diet plan and a FREE extra upper body accessory training day with your purchase. If you’ve ever wondered how I train myself, this is the perfect opportunity for you to learn! Let Me Help You Achieve Your Lifting Goals In The Gym and Break Past Your Plateaus and Your PR's Check Out My Programs Today!